The good buzzed romantic action drama Raabta is all set to hit theaters from Friday i.e. 9th June. But it is not releasing solo, romantic comedy Behen Hogi Teri is also being released opposite to it. Although the opposite one, does not have much hype but still capable to divert some audience toward itself. 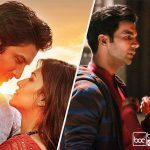 Sushant Singh Rajput and Kriti Sanon starrer romantic drama Raabta is buzzing among fans as well as audience from a long time. After the success of M.S.Dhoni- The Untold Story, Sushant is listed among big stars and also Kriti has high fan following because of her charm. This is the reason their latest movie has good pre-release buzz. 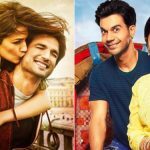 Dinesh Vijan’s directorial Raabta is releasing on 1820 screens across the country and registered an average advance booking so far. With good buzz, it is expected to rake around 7-7.5 crores on the opening day with 25-30% of occupancy nationwide. Further performance depends on the reaction of viewers. 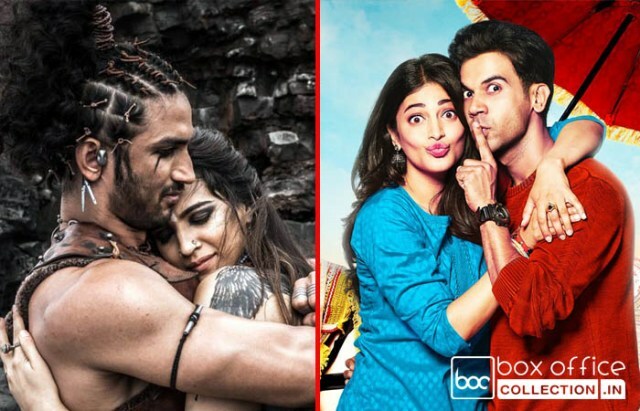 On the other hand, Rajkummar Rao and Shruti Haasan starrer Behen Hogi Teri didn’t left much impact over audience but still due to star power and universal genre, it can attract considerable footfalls in theaters. Directed by Ajay K Pannalal, Behen Hogi Teri is releasing on 757 screens in India and expected to collect 2.5-3.5 crores with 15-20% of occupancy. If audience reacts in favor, then the movie can take jump over the weekend. In opposite to both the movies, Tom Cruise starrer The Mummy is also being release with good buzz. So new Hindi offerings can face some competition in metro cities.